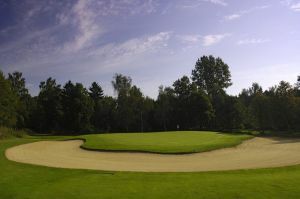 We offer a choice of over 3 golfcourses spread out thru Germany. Book green fees and tee times in REAL TIME and get your confirmations immediately. 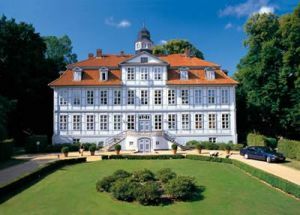 Golf Resort Castle Luedersburg: A class of its own The ultimate relaxation or an athletic challenge - you decide! Built like a typical links course but with lots of water hazards, this 6067 m long 18-hole championship course is a highlight for every golfer. 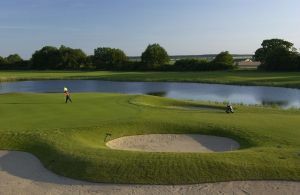 Golf Resort Castle Luedersburg: A class of its own The ultimate relaxation or an athletic challenge - you decide! Fruit trees, rhododendrons, old trees and placid lakes: Carefully designed to blend into the lush parkland, with lots of natural water hazards, this 5912 m long course is one of the ten most beautiful golf courses in Germany. Golfland Fleesensee opened in 2000 and fast becoming one of the finest golf resorts in the country. Offering five courses and a plethora of facilities, it's a true golfing haven.